Musicians are playing a key role in the fight against inequality, corruption and untouchability in India through artistic and cultural resistance. In early April 2015, three courageous and revolutionary musicians from Kabir Kala Manch — Sachin Mali, Ramesh Gaichor and Sagar Gorkhe — will have completed two years of unjust incarceration in Maharashtra, a western-Indian state. Kabir Kala Manch, which means Kabir Arts Forum, is a young cultural troupe whose songs and plays often critique the state. 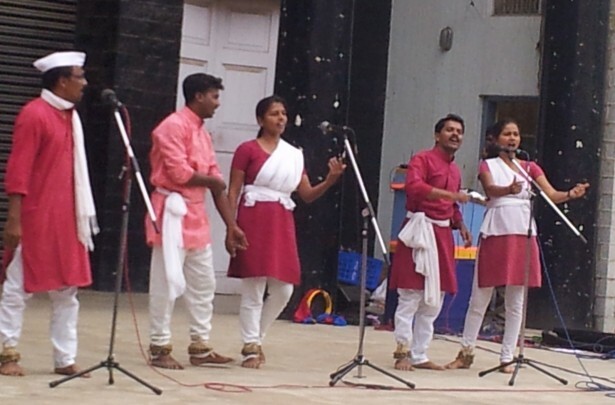 They were among the performers at Horata, a cultural resistance festival that the media and arts collective Maraa organized in Bangalore in October and November 2014. But the Bangalore police expressed concerns about the participation of the Kabir Kala Manch, accusing them of being involved in “anti-national” activities. In fact, the location of their show had to be changed to venue that could accommodate police presence. For the last 30 years, Sambhaji Bhagat, a frequent co-performer with Kabir Kala Manch, has been singing at various protests against the increasing indifference of the state and society towards the socio-economically marginalized. His songs highlight the violence faced by Dalits, who are considered to be outside India’s caste hierarchy and even treated as untouchable in India. Bhagat pens verses about the excesses of the corrupt in the government and the few people who enjoy privileges at the expense of the majority. Bhagat strives to ensure that the study of the history of Dalit struggles and their past cultural and political icons are included in the school curriculum. This proven to be a crucial task due to the increased misrepresentation or exclusion of indigenous people and Muslims — under the pressure of Hindu fundamentalists — from academic discourse. Since its inception, members of Kabir Kala Manch, a 13-year-old group of around 10 young musicians belonging to socially and financially marginalized households from Pune, a city near Mumbai, have been writing and performing meaningful songs and plays. 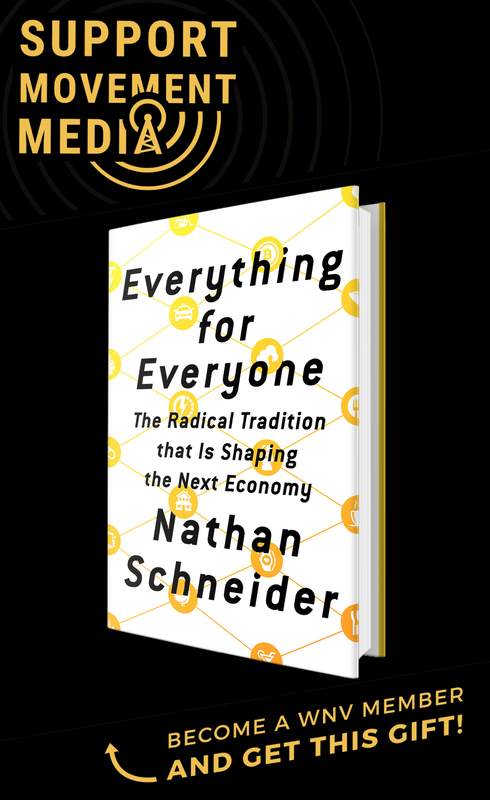 They fearlessly urge listeners to oppose government policies promoting privatization and economic liberalization that perpetuate India’s vast socio-economic divide. Combining pain with satire, they have stirred the conscience of many about the adverse impact of globalization. The Kabir Kala Manch is also considered a symbol of peaceful resistance, as it performs regularly across the country in slums, university auditoriums and theater venues. However, a couple of its recent shows were nearly cancelled or interrupted by people who believe the group threatens national security because it openly critiques the state. Different members of the Kabir Kala Manch have been imprisoned since 2011 on exaggerated charges of political extremism under the draconian 1967 Unlawful Activities Prevention Act. Apart from Gaichor, Gorkhe and Mali, the imprisoned include Sheetal Sathe — Gorkhe’s cousin and Mali’s wife, who is a Dalit — and Deepak Dhengle, a 39-year old Adivasi, who belongs to an indigenous tribe. Sathe and Dhengle were released in July and January 2013, respectively. As a girl raised in an economically backward neighborhood called basti in Hindi, Jadhav faced opposition from her parents and brother when she wanted to study economics, as none of them pursued higher education and college would be expensive. Consequently, she started a part-time job to fund her education. After she met Gorkhe and they decided to marry, they left their respective families, who criticized their ideologies and relationship. 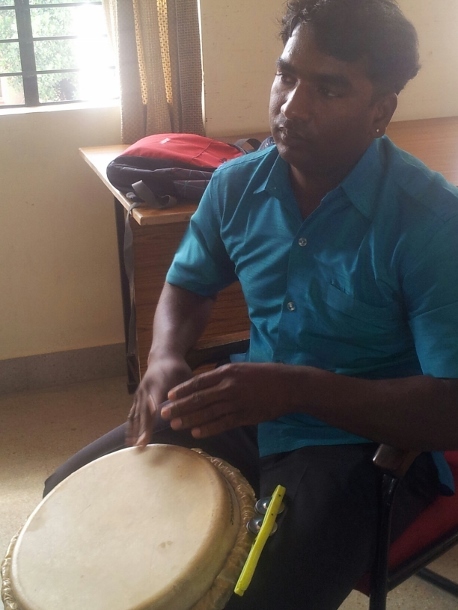 Another performer at Horata was 29-year-old Aruldass Vijaya, a Dalit singer, drummer, painter and performer in Bangalore. Growing up in a low-income neighborhood, he has protested slum demolitions, street vendor evictions and water privatization in Bangalore through his songs and plays in Kannada and Tamil for over a decade. Vijaya also trains socio-economically oppressed youth in theater and music and counsels them against petty crimes, substance abuse and quitting school. Naliganti leads the Dalit Bahuj Cultural Association, a four-year old forum involving a few hundred youth. They join from local colleges and organize literary and theater events focusing on former and current Dalit, Islamic and female political and social icons. 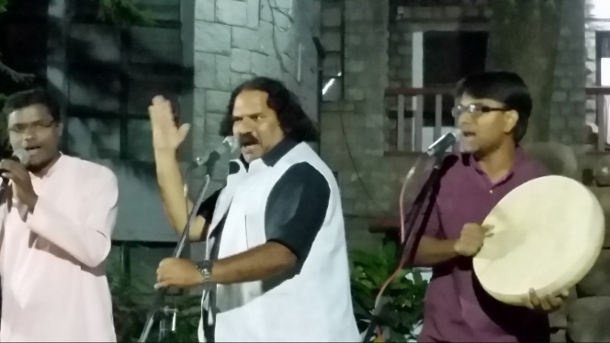 The association features Naliganti’s unique and stirring music in its popular efforts to build interfaith and inter-caste harmony and hosts public festivals promoting Dalit culture and food — like beef, which is affordable and eaten by many Dalits, Muslims and Christians, but avoided by some Hindus who worship the cow. 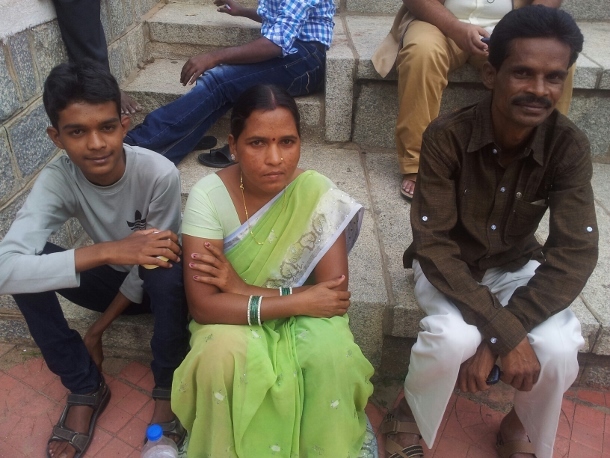 Among the other performers at the Horata festival in Bangalore were Meera and Kaladas Deheriya, a Dalit singer and poet couple whose songs portray the harsh realities of contract laborers and urge them to demand their rights. “Being from a caste with an extreme socio-economic disadvantage, I have survived in utter poverty,” remarked Kaladas Deheriya. “As a contract worker in the municipality of Raipur [Chattisgarh’s capital] and at other factories, I have faced grave exploitation with minimal pay for maximum work. The couple, who now sing with their teenaged son Geet Kumar, have been active in various social movements nationally and in Chhattisgarh, a central Indian state, over the last 15 years. This group is wonderful their contributions to help the helpless is exemplary. They should be supported by any means. This group comprises of extremely talented persons. My congratulations to the group and their work and the unique style. May God bless them with success in their endeavor.